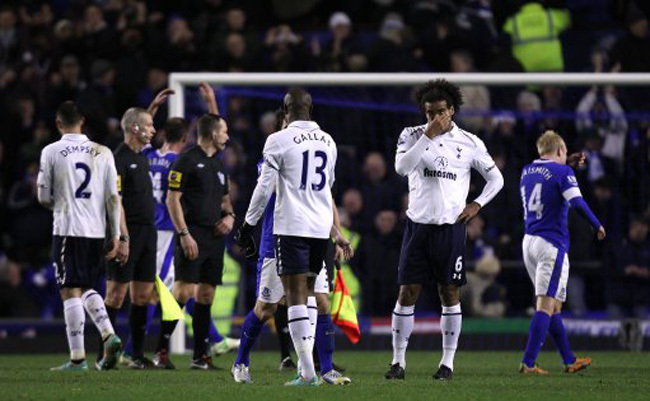 Poor old Spurs have been on the receiving end of a fair few late goals this season and at Goodison Park on Sunday, the Lilywhites saw three points slip through their fingers at the death. 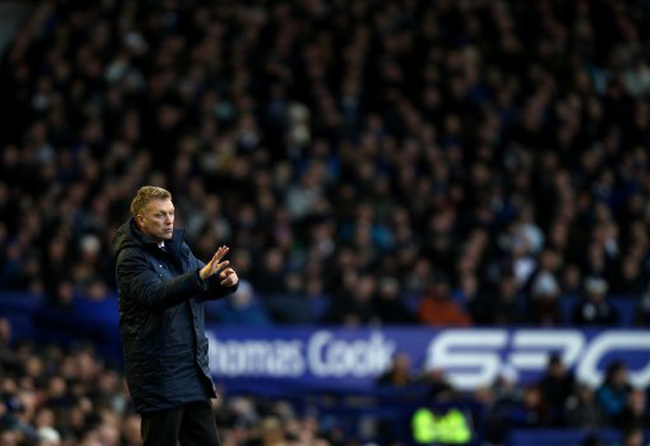 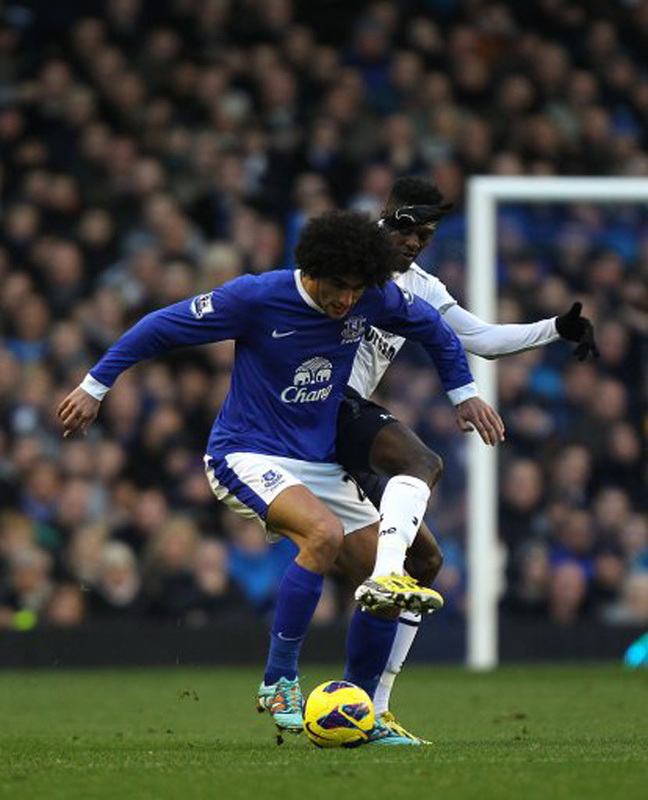 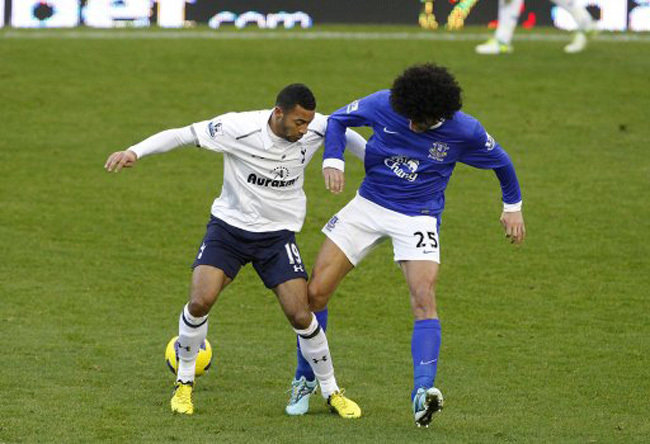 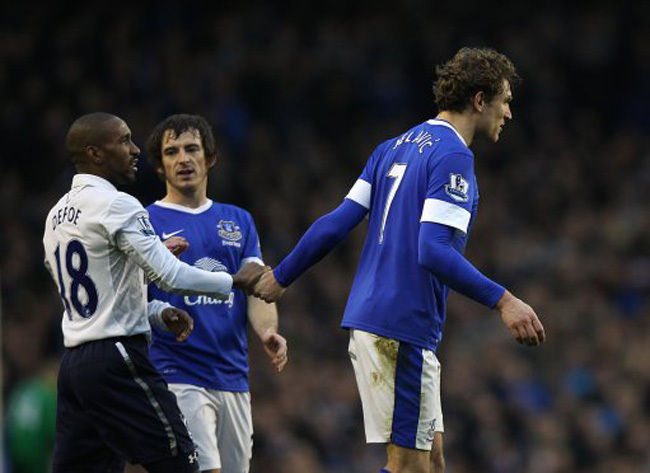 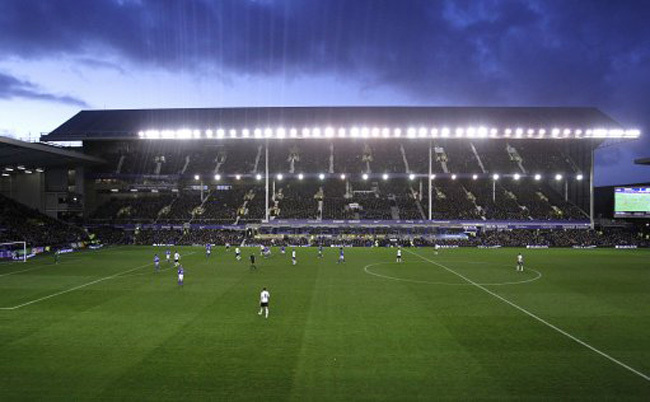 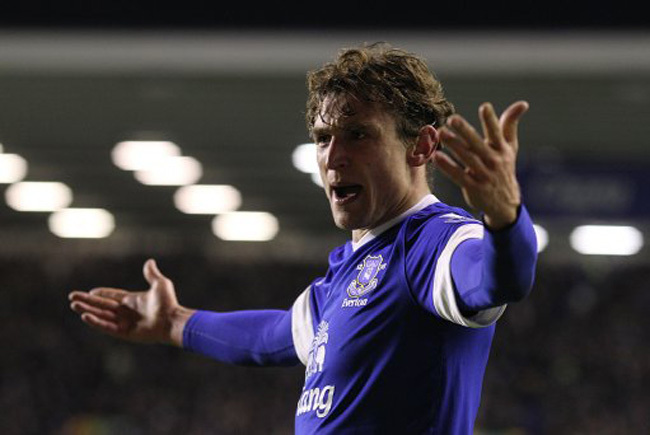 Everton threatened from the off but were kept at bay by a disciplined, hard-working Spurs side. 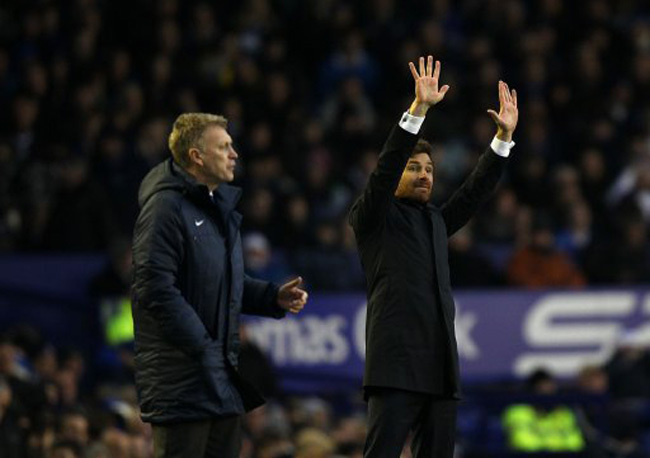 And while the Toffees may have had the majority of the possession, it was AVB’s men who eventually took the lead, when Clint Dempsey fired home (with the help of a deflection) on 76 minutes. 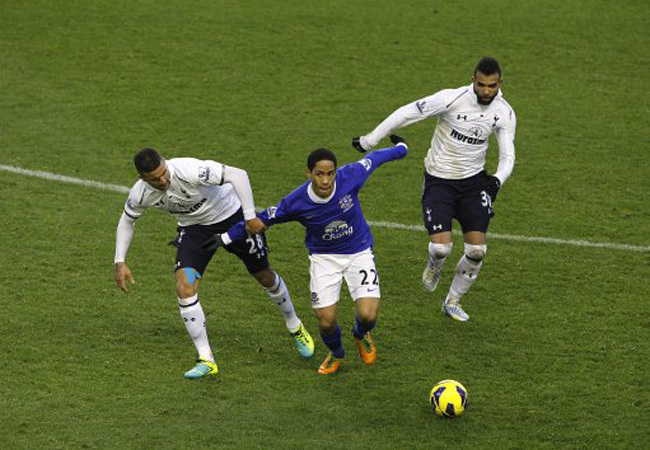 Gylfi Sigurdsson then hit the woodwork as the visitors looked set to take all three points back to London. 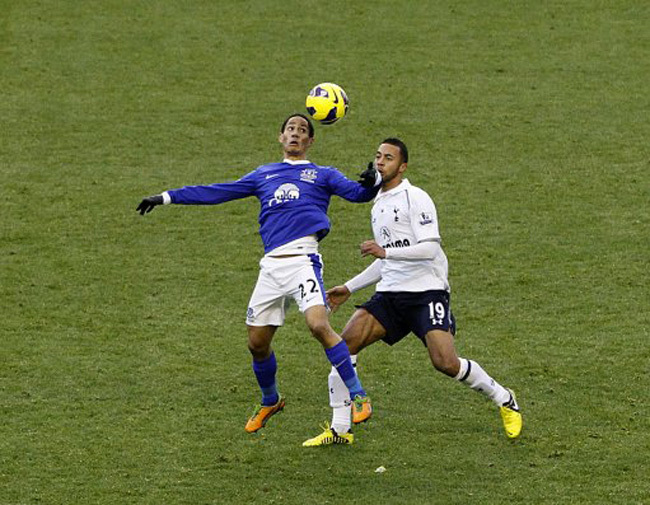 But then, with the game in it’s final minutes, ex-Spurs player Steven Pienaar powered home a header before Nikica Jelavic finished off the last-gasp turnaround with a close-range finish at the death. 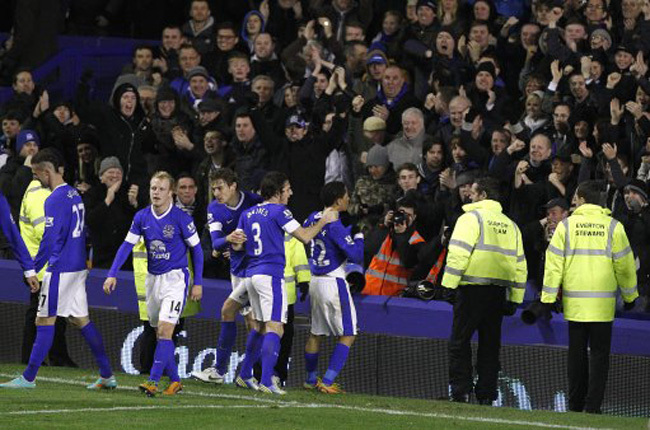 The result sees the Toffees go fourth, ahead of Tottenham on goal difference.